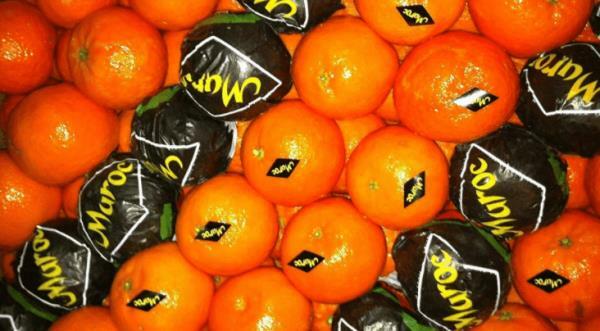 The first cargo of Moroccan citrus fruits of the season arrived at the Gloucester Maritime Terminal (New Jersey, USA). About 75% of the cargo is destined for the Canadian market and the rest for the US market. Left from the port of Agadir (Morocco) the ship arrived at Gloucester (New Jersey, USA) on November 16th. It carried more than 4,000 pallets of tangerines, clementines, lemons and mandarins. Morocco Fruit brand, a group of Moroccan producers and exporters that export about 300,000 tons of citrus fruits and vegetables a year. This link between Morocco and the United States will continue until April 2019, when the citrus season ends in Morocco. More than 4,000 pallets of Moroccan citrus for the North American market.